Concerning pubdates, release dates, and when in Sam Hill can I just buy the darn thing? 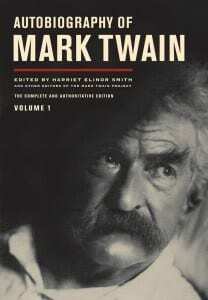 Some of you, especially those with a proclivity to send email and twitter messages asking about this, seem to have noticed a slight discrepancy between the publication date of the Autobiography of Mark Twain, the availability date, and when you can expect to actually go to a local store and find a copy. 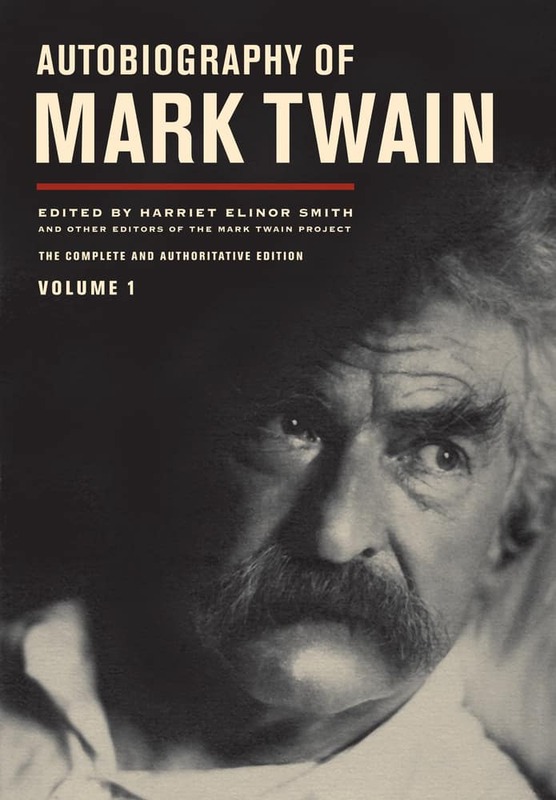 It would be amusing to consider what Twain himself would have said about the confusion, but rather than speculating, I’ll try my hand at illuminating. The answer lies deep in the heart of the publishing industry, which, when it wants to, can easily come up with systems so complex that they would make a Bavarian Illuminati’s head spin. Here’s the short answer: It doesn’t really matter. What I can tell you is that, as of today, October 28, 2010, you are more likely than not to find a copy of the Autobiography waiting for you. Of course, it is also very available at a wide variety of online sources, including our own. Just click on the link in the thisismarktwain site and you’ll see all the purchase options. So, what are you waiting for? Go forth and order your copy.